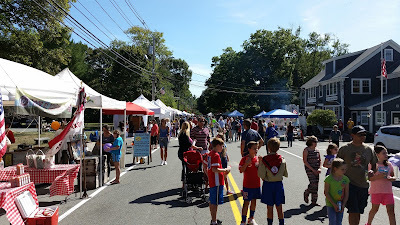 A very beautiful weekend filled with truly special community events. 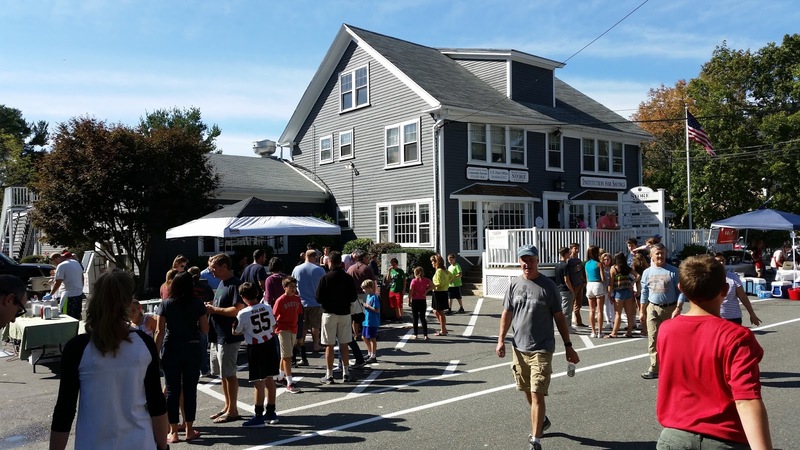 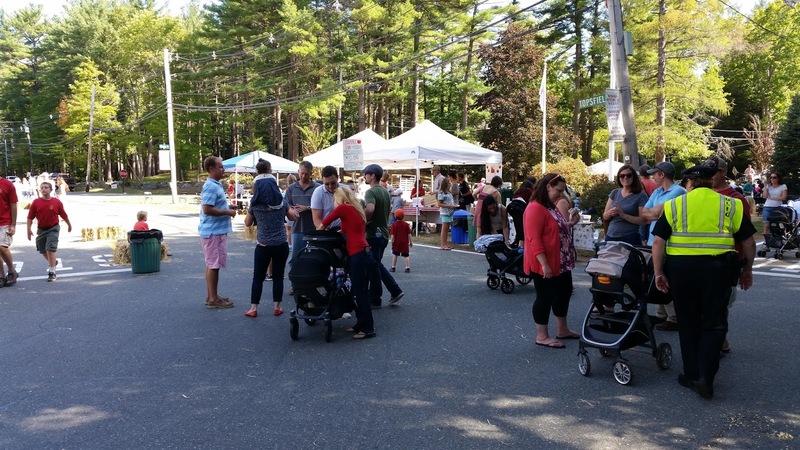 #Boxford was teeming with people for the annual Boxford Apple Festival. Community organizations, music, crafts and of course apple pies and crisps made us all happy. 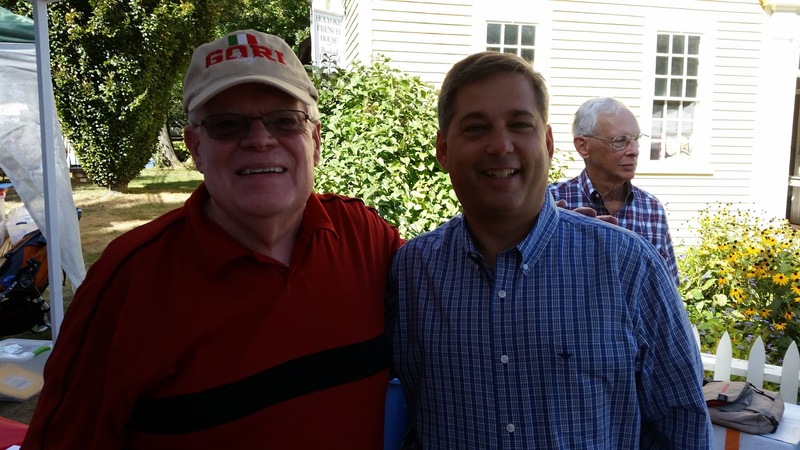 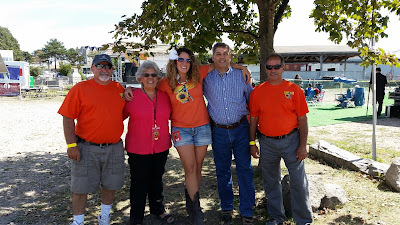 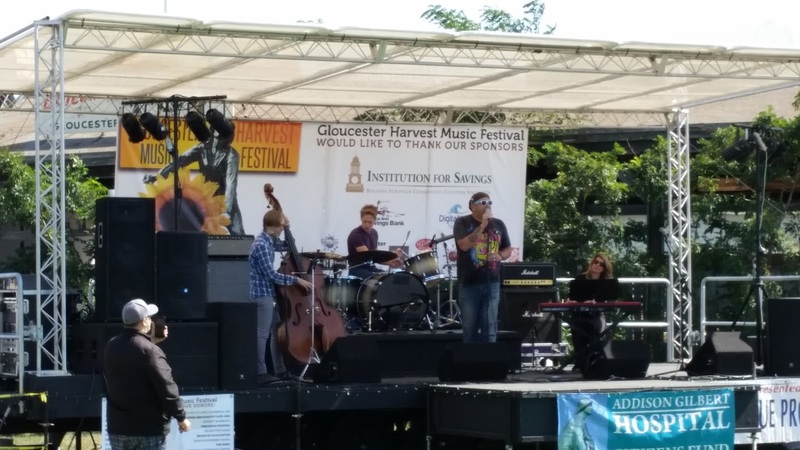 I also enjoyed the 2nd annual Gloucester Harvest Music Festival, Gloucester MA. 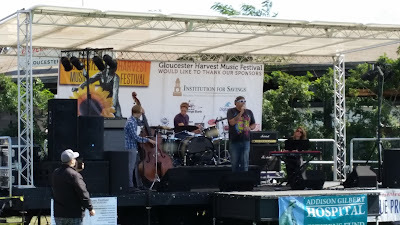 This day long festival featured top flight musical talent, arts, and culture to help support our local community hospital. Proceeds were dedicated to support the Addison Gilbert Hospital Citizens Fund and community based outreach programs.